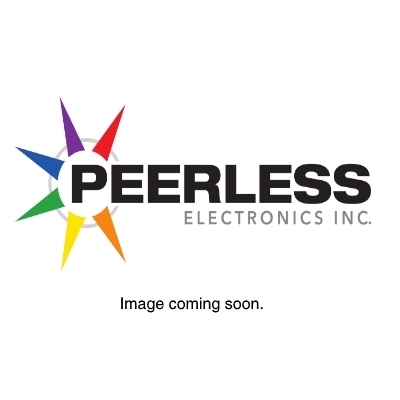 8500K5 - SWITCH - SAFRAN ELECTRICAL AND POWER - Manufacturer - Peerless Electronics Inc.
8500K5, MS24523-26 Safran (Labinal Power Systems / Eaton Aerospace) Toggle, MIL-DTL-3950 & MS24523-26 Approved, 15A @ 28 VDC & 115VAC 60 or 400 Hertz Resistive Load, S.P.D.T. ON-NONE-Momentary ON, Environmentally Sealed, Screw Terminals. Eaton 8500K5 is sealed to IP68.